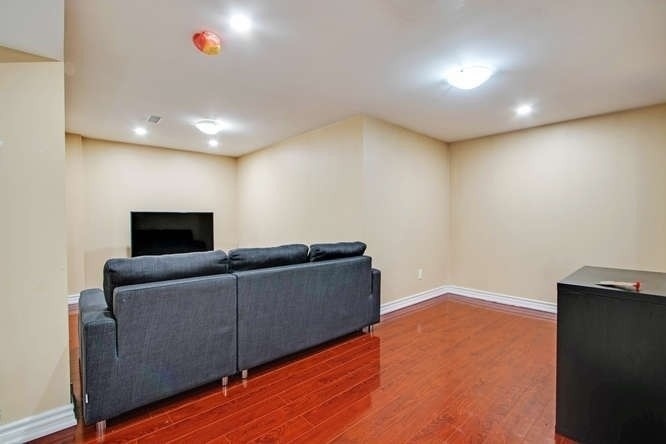 Description Your Search Ends With This Home. 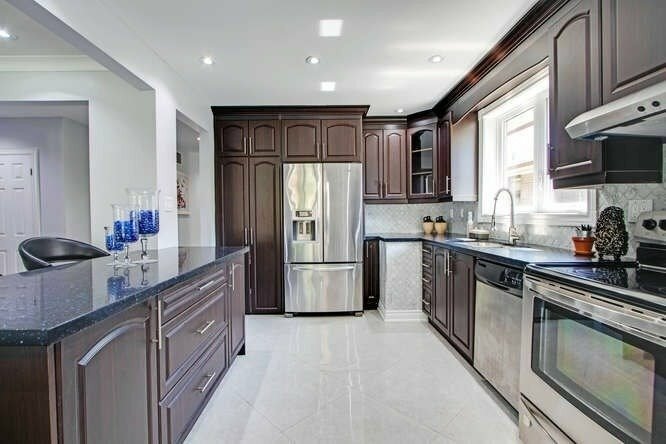 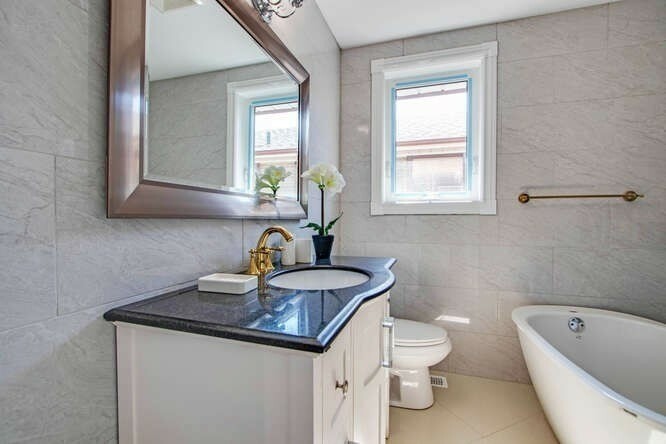 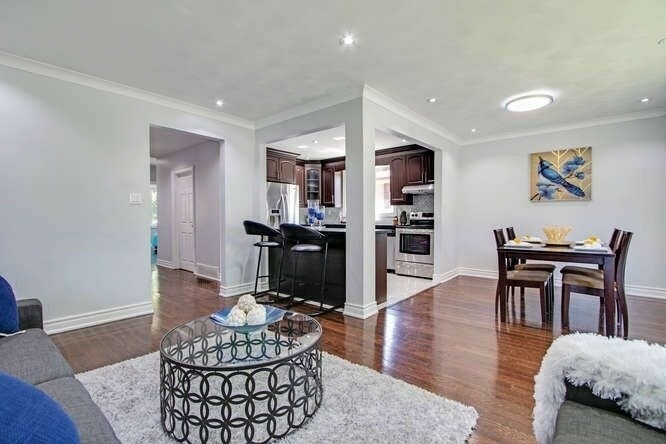 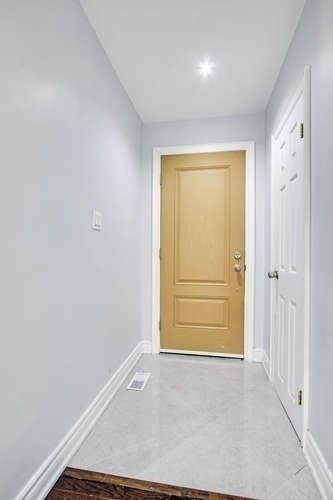 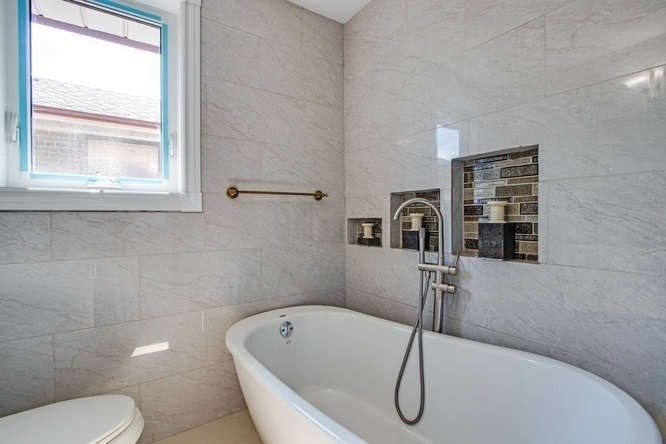 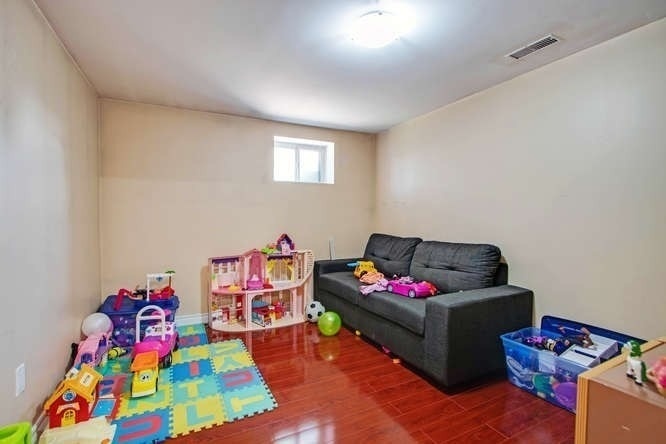 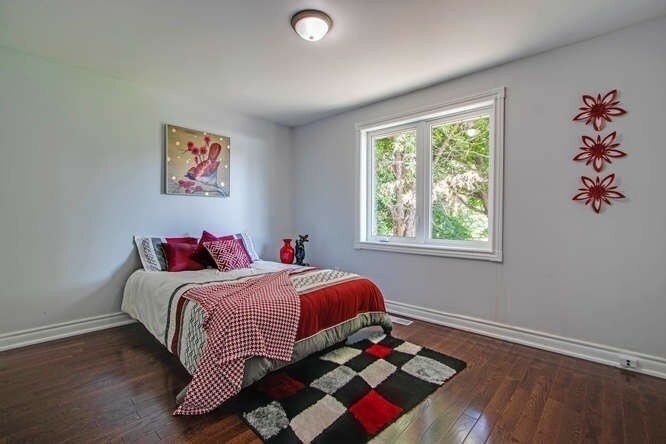 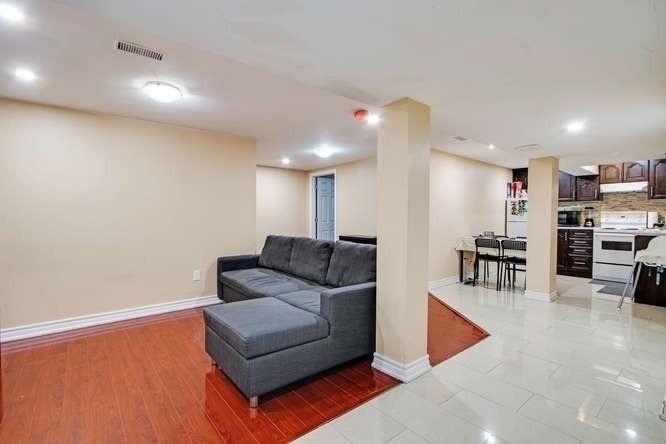 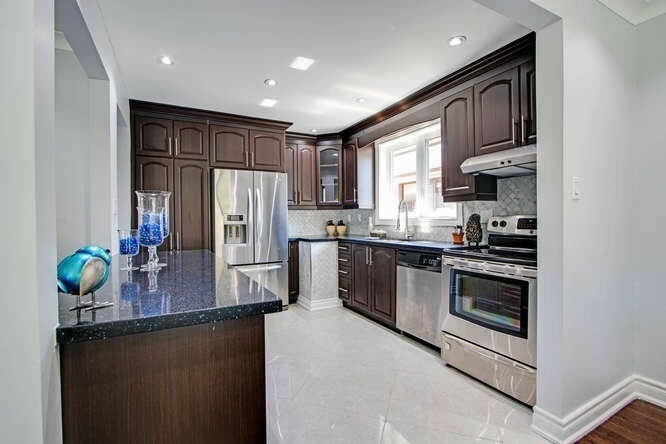 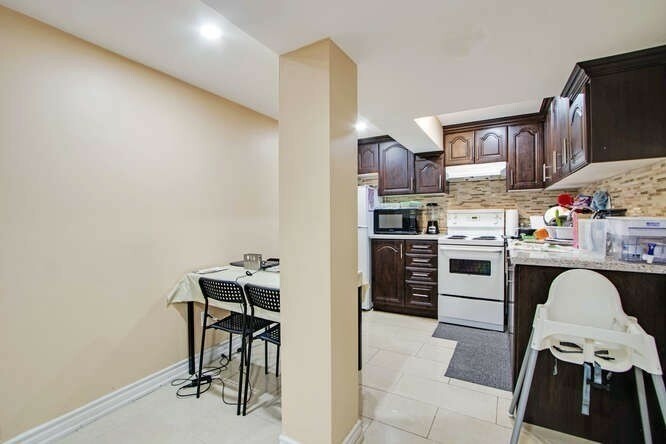 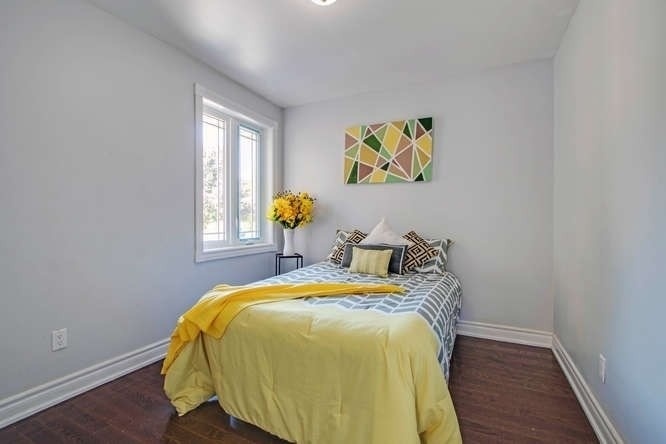 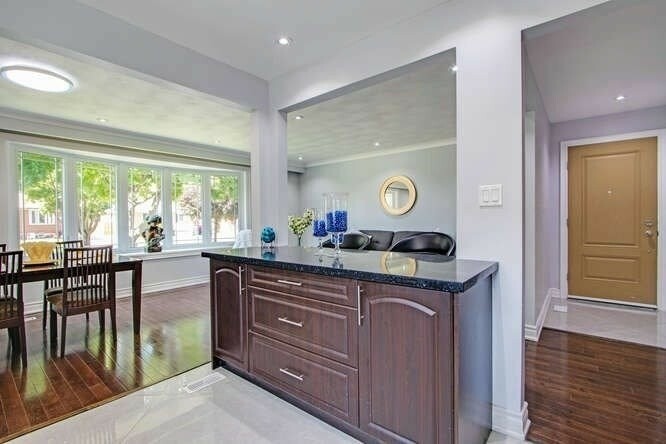 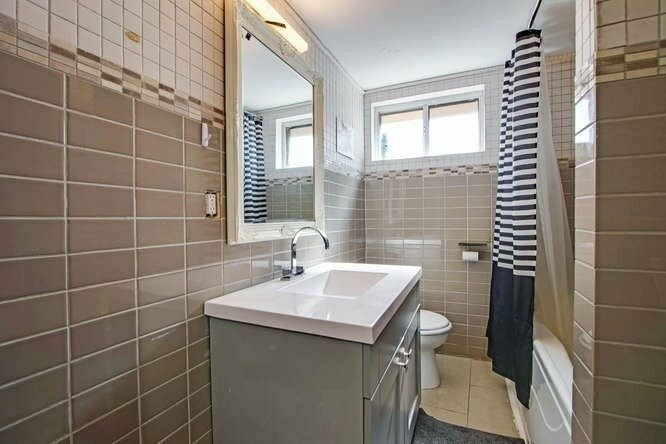 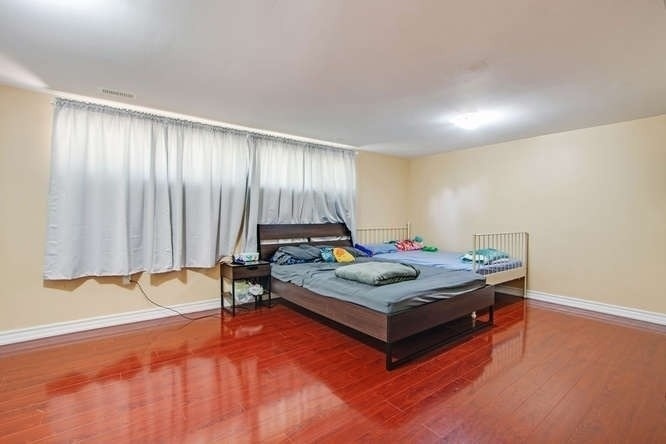 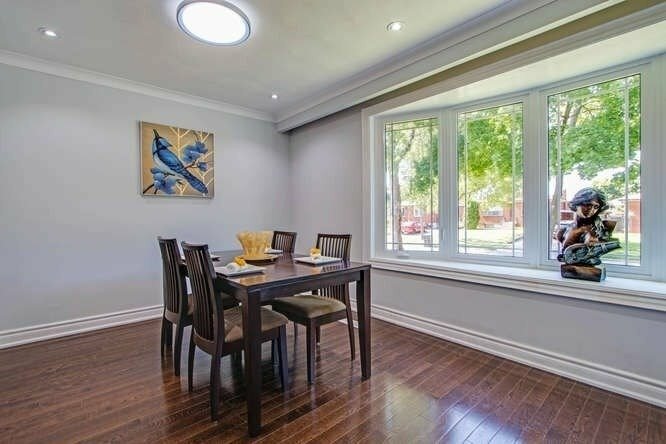 Beautiful Renovated Property In High Demanded Area, Stunning 3 Br On Main Flr With 2 Wr & Hardwood Flr Throughout, Movern Kitchen With Granite Counter Top, Eat-In-Kitchen, Lots Of Pot Lights, Fully Finished Bsmt With Modern Laminate Flr, Separate Entrance, 2Br, 2 Wr, & Separate Laundry Rm. 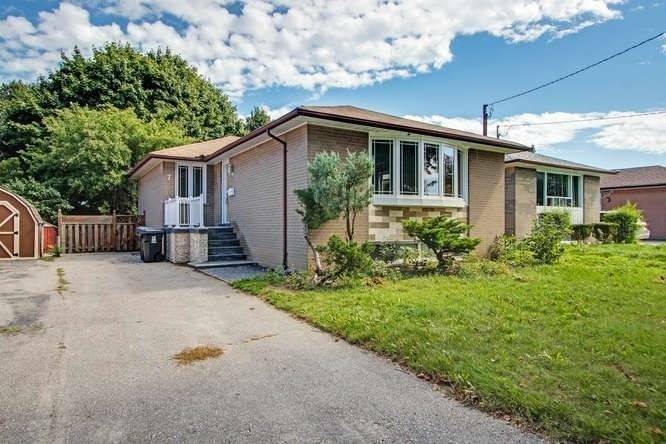 Walk To Ttc! 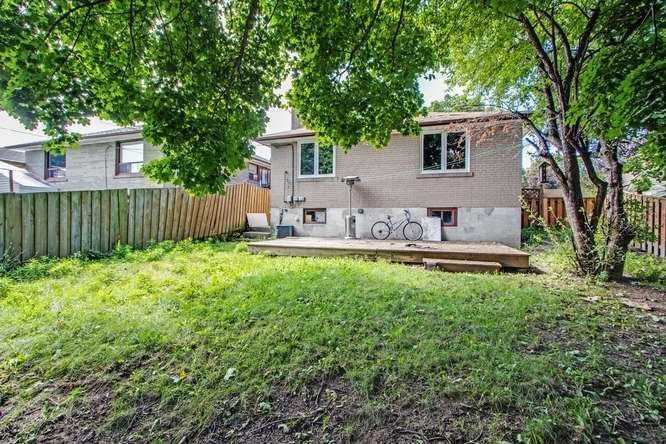 Close To Hospital.